It is my new video from Animate this static. As always i made three different animations in After Effects with one logo and today it is Android logo. 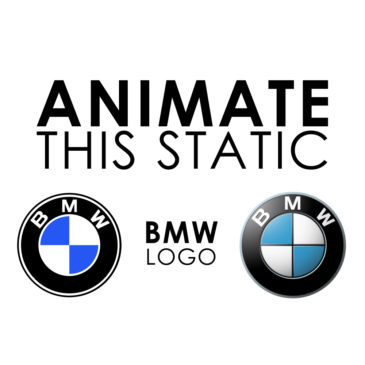 In my new Animate this static i decided to make an Adidas logo animation. 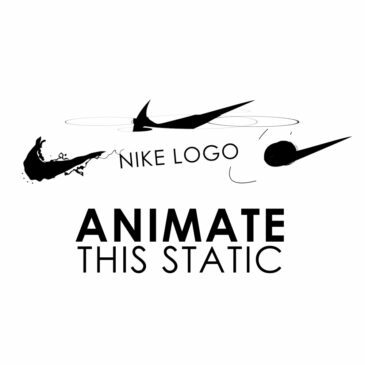 I had this idea in a moment when i made a Nike logo animation. 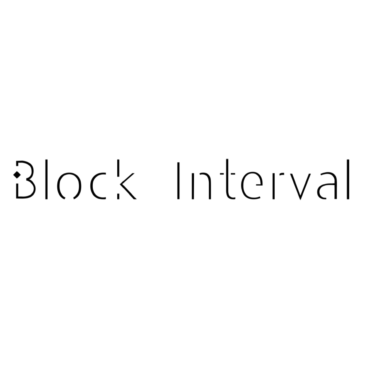 Details is everything, even the smallest parts of logo are important for animation.